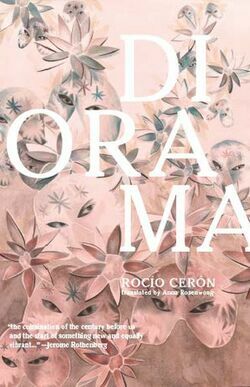 ​ Winner of the 2015 Best Translated Book Award. Interview here; reviews here and here. Reading here. "Make Me Lose Control." Drunken Boat Blog. May 2016. Introductions to Anomaly (fka Drunken Boat)'s translation section: DB19, DB20, DB21, DB22, DB23, DB24, AN25. ​“'Here the Sun’s for Real:' The Language and Politics of Translating José Eugenio Sánchez.” World Literature Today. Sept. 2013. "Review of Witness by Mario Benedetti." The Quarterly Conversation. June 2013. “Comparative and Translatorly.” [sic] - A Journal of Literature, Culture, and Literary Translation 2.3 (2011). “Apocryphal Lorca. Translation, Parody, Kitsch.” Translation Studies 4.2 (2011): 248-257.